This version is for Windows 8, 7, Windows Vista or Windows XP. It is also for HD PVR users with third party Mac or Linux applications. This is a Windows driver only for Windows 8, 7 and Vista (32 and 64-bit versions) plus Windows XP (32-bit only). 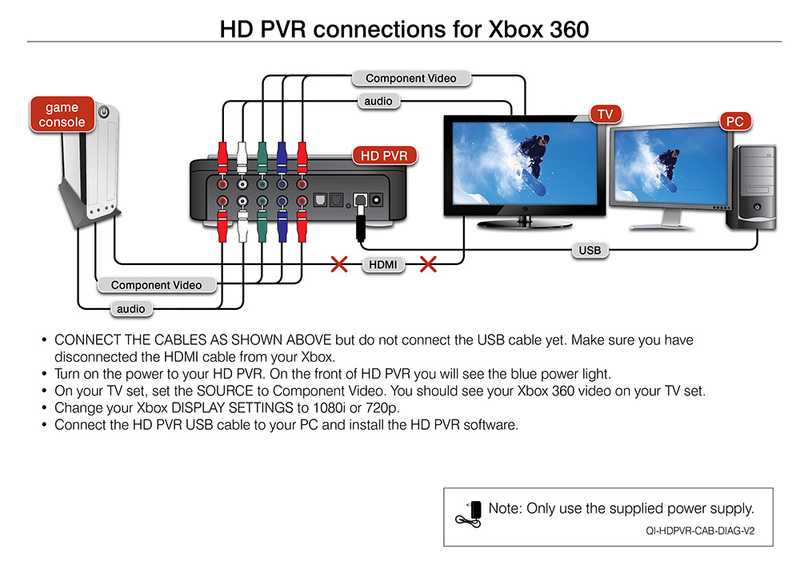 For the Arcsoft Total Media Extreme application for HD PVR, you need your original CD. 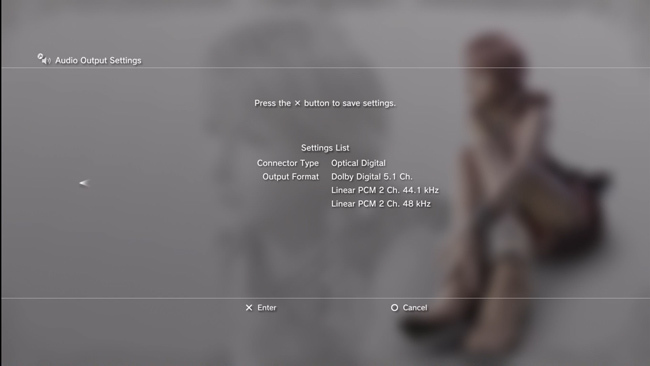 Updates to the TME application are available through Arcsoft Connect which can be found in Total Media Extreme (see below "Latest HD PVR application"). Windows signed driver for Windows 7. Added "full screen" mode to the capture modules. Added hardware acceleration support to the capture modules for all Windows platforms. Added 5.1 audio playback support to the capture modules. 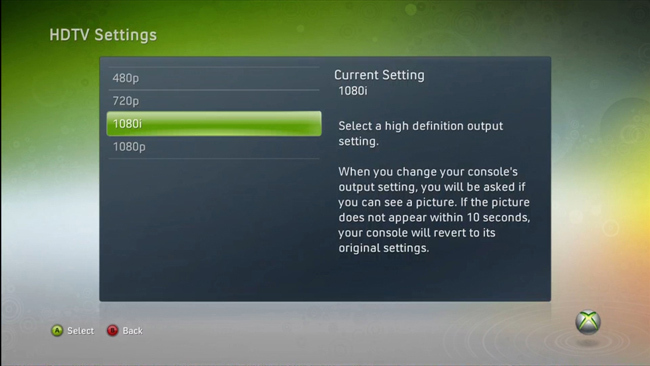 Added a checkbox to enable/disable HW acceleration to the capture modules. It's located by the "Show Preview" checkbox. 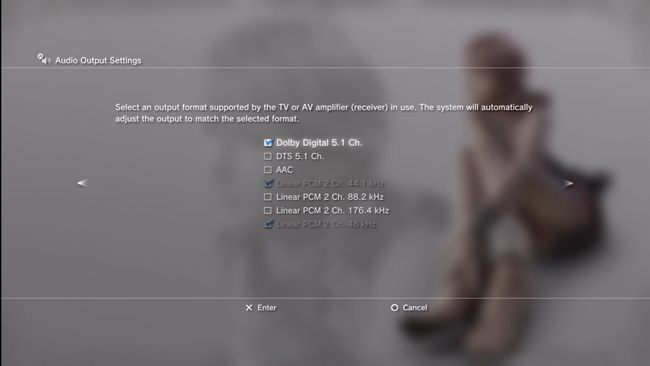 Added 5.1 audio playback support to the Theater application. 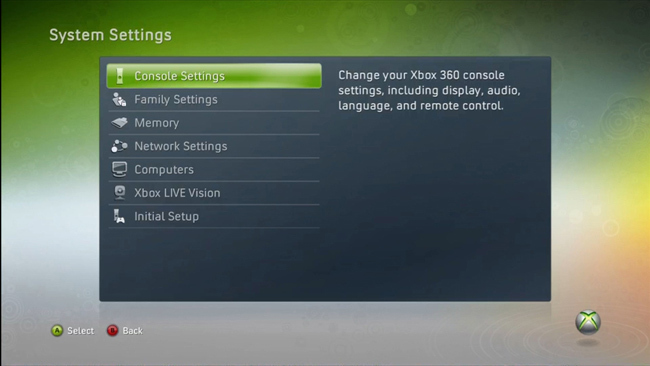 Note: the IR remote control does not operate in Arcsoft TME or Showbiz. 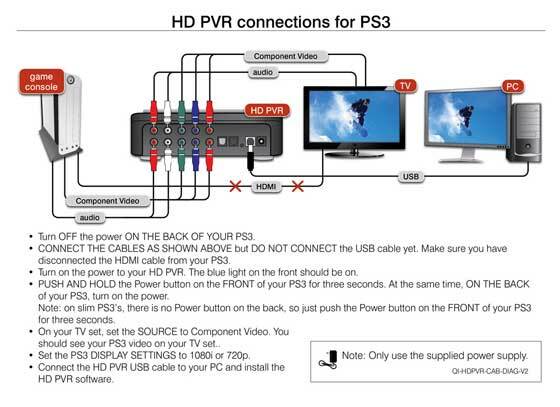 If you are using Hauppauge's WinTV v7 application with HD PVR, you can purchase a Hauppauge remote control here. 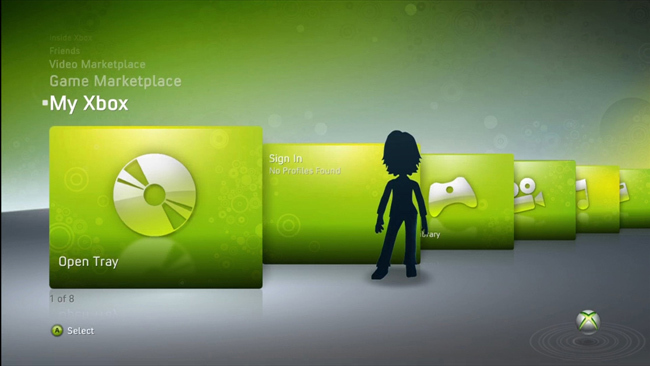 Microsoft Windows 7 (32 or 64-bit), Windows Vista or Windows XP with Service Pack 2 or later. HD PVR encodes in real time directly to the hard disk in an H.264 format with AAC or AC-3 audio. 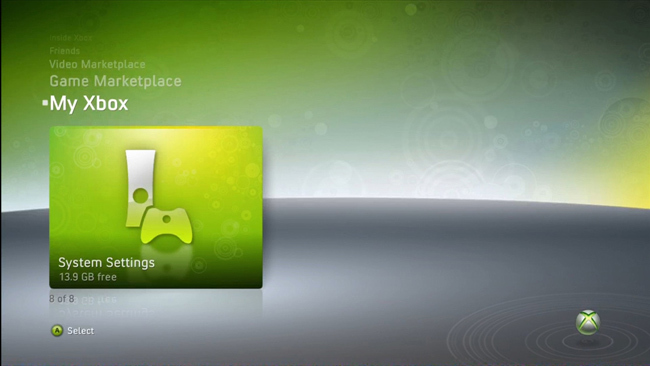 The HD PVR files can also be burned onto a standard DVD+R or DVD+RW disk for playback in a Blu-ray disk player using the included Arcsoft TME Disk Create application. When bringing audio in through the stereo jacks, audio is recorded as AAC. When bringing audio in through the SPDIF optical audio jack, the audio is recorded in the format which is received. If the source provides AC-3 audio, the audio track is AC-3. If the source provides AAC audio, AAC audio is recorded. There is no conversion of the audio format. AC3 -5.1 audio is preserved if you are creating an AVCHD DVD. 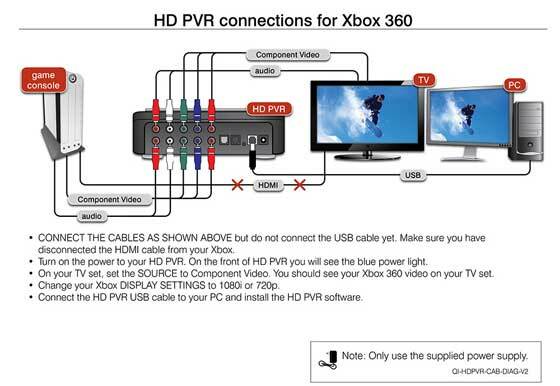 If you are creating a standard DVD the audio will be transcoded to 2 channel. Creating MP4 files will also result in 2 channel audio. A Scheduled recording fails to start with the error " Can't launch TME"
This will occur if the Total Media Extreme software is not installed in the default destination directory. 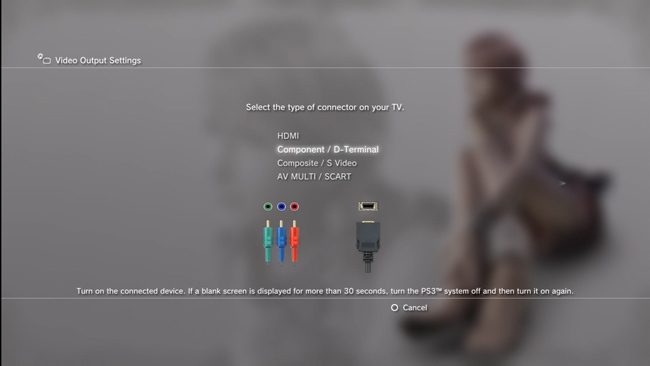 If you have a TV tuner card installed the ArcSoft Capture Module may attach to this or any other capture device installed. 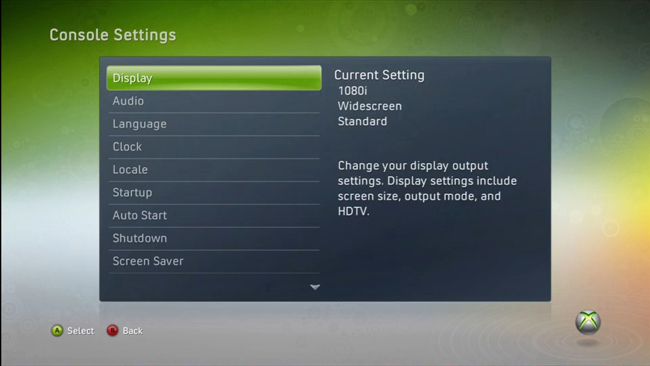 If you see a Channel button on the Capture Module window go to the Source drop down menu at the top and select the Hauppauge HD PVR Capture Device. Audio capture is via SPDIF (optical audio input). The audio format is "passed through" to the recording. In other words, if your source includes AC-3 audio, this audio will be used in your recording. If you have a two channel audio source (PCM audio), it is converted to AAC audio. We are looking into this issue and hope to have a fix soon. Solution: Record using ts or m2ts formats. Arcsoft is working on a fix for this issue. Note: this only occurs with TME and not ShowBiz. Sony Vegas does not detect AAC audio on .TS or .M2TS files. When recording videos in the Arcsoft Capture module, make sure AC3 is selected under Format settings. If using Colossus with Sony Vegas, you must use either optical audio (Dolby Digital AC3 audio format) or you must record in MP4 format.